Rhythm-e - Elementary Rhythmbox Is On Its Way! It's not finished yet but it's a really nice start! 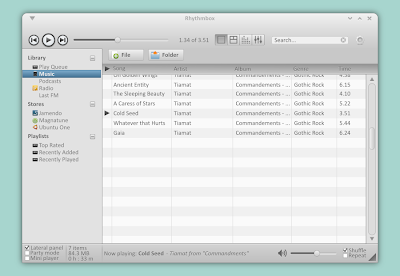 The above screenshot is not a mockup - it's the actually Rhythm-e (screenshot posted by Ammonkey HERE). 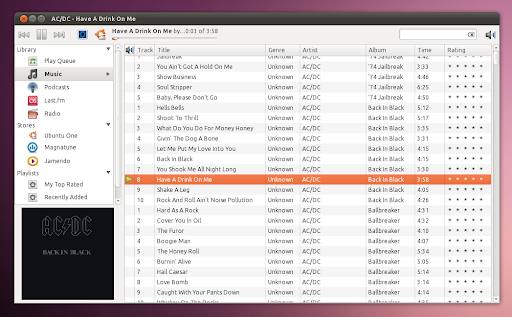 Even though not implemented yet, the plan is to get video support as well as an advanced Clutter View into Rhythm-e! 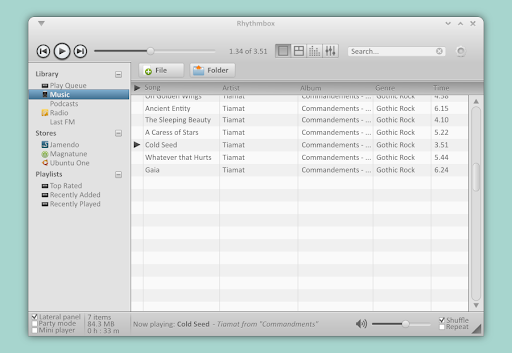 The above mock-up is a mixture of the Rhythmbox features and Nautilus Elementary user interface. You can see all the screenshots, here. 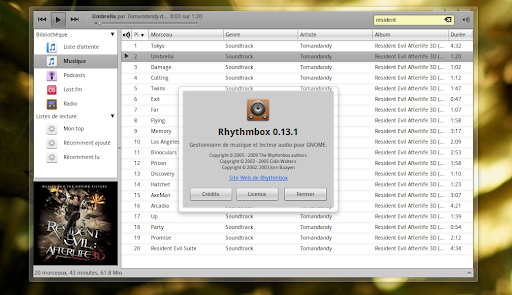 This leads us to the question: does Rhythmbox need a new interface? 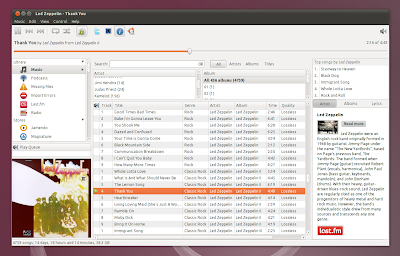 Also, what do you think of Rhythm-e?